There needs to be a fine balance between work and the other facets of one’s lifestyle. The art lies therein to achieve this balance effectively. The work that Lifestyle C does, equips you with skills, enabling you to live your life in excellence on business, social, family and religious spheres, which are all interrelated to one another. Let’s eat less, cut the Carbs and Sugar then do some physical exercise you like to compliment the effort. The ketogenic lifestyle is a low-carb, high-fat way of eating that offers many health benefits. Cut the sugar! Many studies show that this type of approach to what you eat can help you lose weight and improve health. Ketogenic lifestyle changes may even have benefits against diabetes, cancer, epilepsy and Alzheimer’s disease. This is a beginner’s guide to the ketogenic diet. 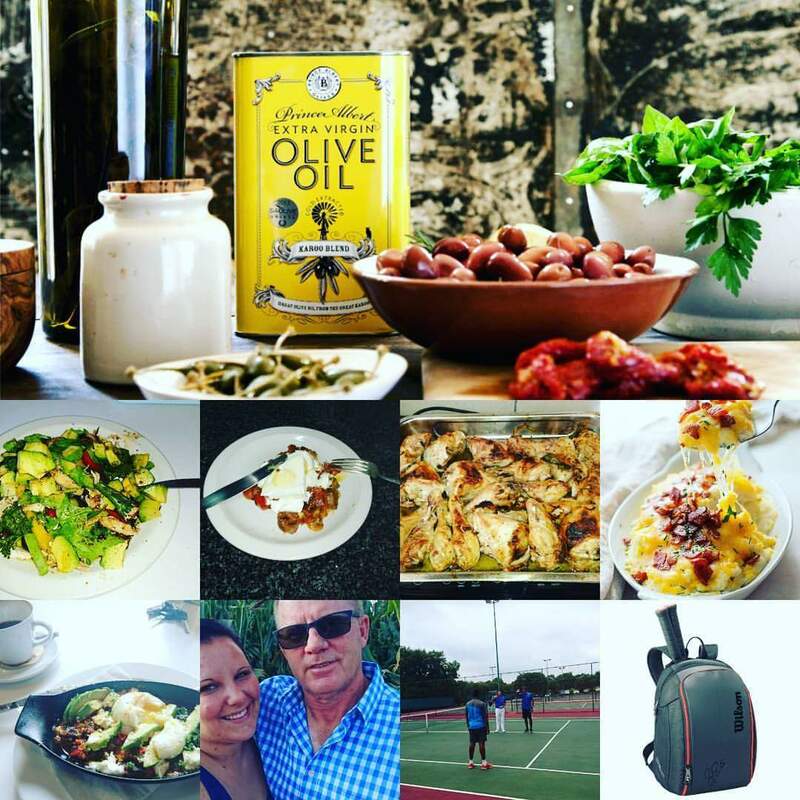 70 weeks of Daniel, Afrigting, be awake, cancer, christian lifestyle, Coaching, Danie Strydom, diabetes, discern good and evil, epilepsy and Alzheimer’s, get oil for your lamp, Good Food, kry olie vir die lampe, kuier saam, laaste dae, last days, Life Coaching, Lifestyle, Lifestyle C, lifestylec, Pretoria, prophecy, return of Christ, Wynproe. Bookmark.